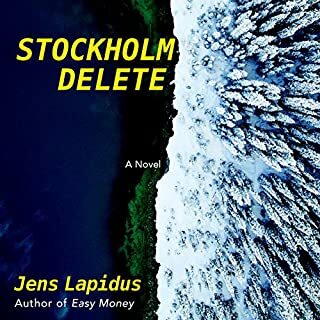 When a house alarm goes off in Värmdö, an island in Stockholm's archipelago, a security guard shows up expecting a break-in. 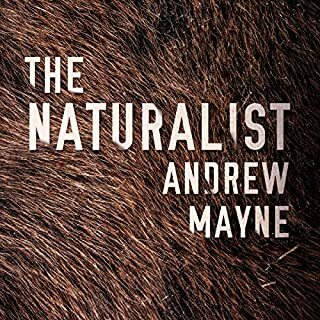 But what he finds is far from ordinary: an unidentifiable body, brutally slaughtered. 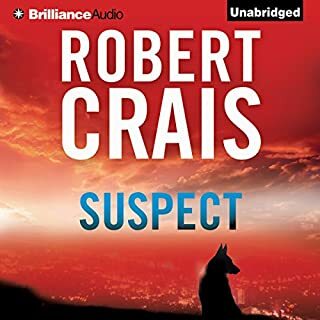 Complicating matters is the wounded young man he finds near the crime scene - a man police will count as their prime suspect. JW is a student having trouble keeping up appearances in the rich party crowd he has involved himself with. He’s desperate for money, and when he’s offered a job dealing drugs to the very crowd he’s vying for a place in, he accepts it. Meanwhile, Jorge, a young Latino drug dealer, has just broken out of jail and is itching for revenge. 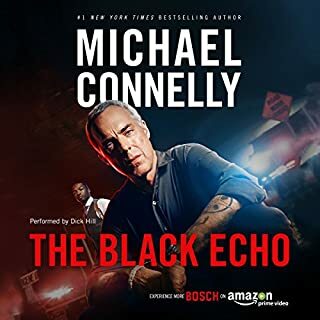 When JW’s supplier gets wind of Jorge’s escape, he suggests JW track him down and attempt to win his trust in order to cover more area in the drug circuit. But JW’s not the only one on Jorge’s trail: Mrado, the brutal muscle behind the Yugoslavian mob boss whose goons were the ones who ratted Jorge out to the cops, is also on the hunt. But like everyone else, he’s tired of being a mere pawn in an impossibly risky game, and he’s seeking to carve out a niche of his own. 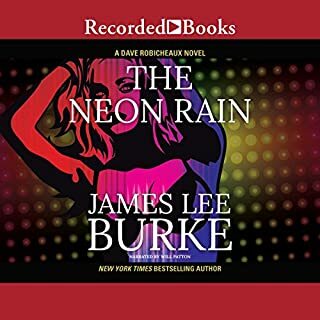 As the paths of these antiheroes intertwine further, they find themselves mercilessly pitted against one another in a world where allegiances are hard-won, revenge is hard-fought, and a way out of it all is even harder to come by. 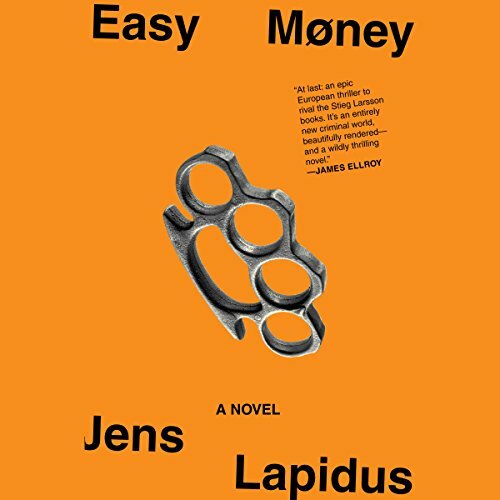 Fast and intricately paced, and with pitch-perfect dialogue, Easy Money is a raw, dark, and intelligent crime novel that has catapulted Jens Lapidus into the company of Sweden’s most acclaimed crime writers. Sorry I bought this book. Not my style too ruff a life style for me I would like a refund. What would have made Easy Money better? Lot shorter. More knowledge of the subject. 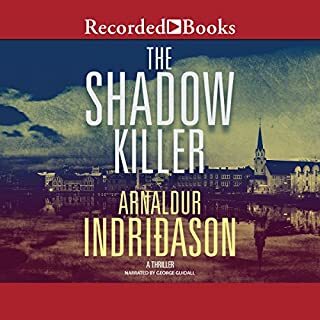 Would you ever listen to anything by Jens Lapidus and Astri von Arbin Ahlander (Translator) again? Not really. The only book I would ever thus qualify. Soryy to be so harsh, but it made me feel bad subject and depth of defining people.